Much like chicken licken said the sky is falling, we’ve been hearing that print is dying for years. While that may have looked like it was going to be the case at one point, the last few years especially, have seen it making a comeback. While the digital tsunami continues to engulf our day to day lives, more and more people are seeking refuge in print. 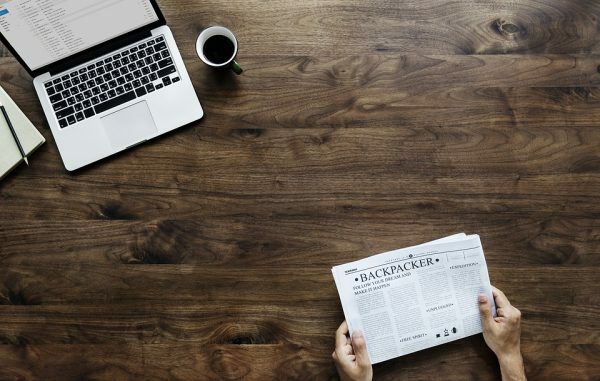 In fact, statistics show that people spend much more time reading a print article than an online blog and over half of all consumers trust print advertisements more than online ads. With the rise of book sales and other physical forms of digital products such as vinyl records, it’s time that we accept that print was never dead, it was just sleeping. Smart marketers have been pushing their print marketing over the past couple of years, standing out from their competitors and reaching audiences that just aren’t accessible through online methods. With the new legislation of Data Protection that came into effect in May this year, however, more and more businesses will soon be following suit. Consumers are so fed up with junk emails, persistent digital ads and the general overload of information and digital noise, that it led to the new EU Data Protection Regulation (GDPR) being implemented; this means that companies cannot send unsolicited emails, SMS or other forms of digital communications without people’s consent. Put simply, email marketing is going to take a big hit as digital ‘cold calling’ will result in large fines. There is no escaping the effect of GDPR when it comes to how you store personal data and email marketing, but it will not stop print. 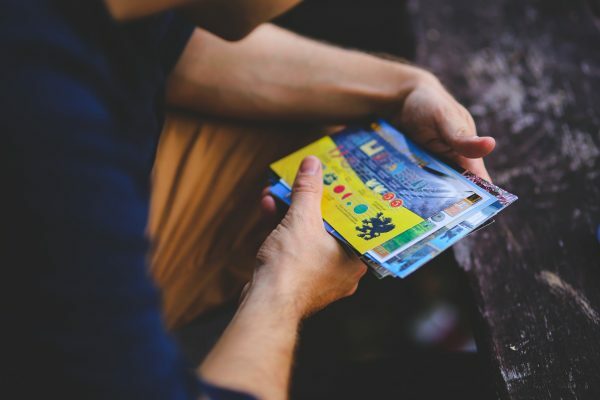 Print can still be used to get in front of and literally in the hands of your consumers to make the impact you want, therefore businesses should expect to see the biggest boost to printed direct mail for a generation. Yes, print media is physical, it’s not distracting which makes it memorable and it’s trendy right now with audiences’ who want to digitally unplug, but this doesn’t mean that you can throw some direct mail out there and expect a response. You need to be smart with your print marketing to get the return you want. Print is on the rise! Did you hear that printed book sales increased again this year as digital book sales fell? Last year’s book sales figures show an increase in print for another year running. The best marketing strategy you can have moving forward is to use the benefits of both digital and physical methods. Use the strengths of digital by getting to know your audience through social tracking and Google analytics and then use this knowledge to create specific print marketing materials tailored to your target audience. Once you do this, you can be sure that you make much more of a memorable impact and you’ll receive a much higher response for it. Read: Thing of the past? Print is back in fashion! Have you thought about your contact strategy moving forward? Print marketing matters for the success of your business so think about how you can use materials such as brochures, newsletters, leaflets and postcards in your overall marketing strategy. 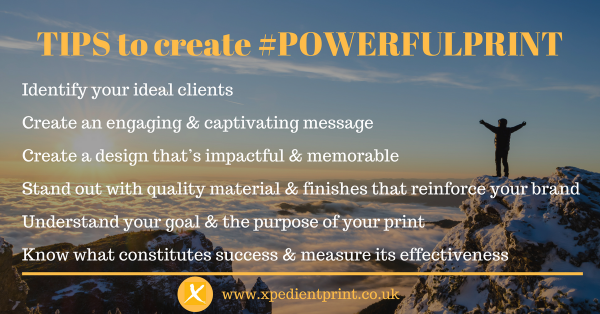 If you need help creating print media that makes the impact you want or even just advice about how to utilise both of your digital and print methods, please feel free to get in contact with us. We’d be more than happy to help you stand out from your competitors amongst all this digital noise. Cut through the digital noise ….. STAND OUT! If you not thinking direct mail…. You’re missing out. 5 Reasons Why Direct Mail Marketing IS Making a Comeback! Thing of the past? Print is Back in Fashion!